Have you ever come across two unrelated people who look so much alike that people mistake one for the other? That is exactly what’s going on between Rihanna and Andele Lara. As you already know, Rihanna is the singer. Andele Lara, on the other hand, is the founder of Grow and Glow blog. But put these two together in a photo and you will not be able to identify who is who. 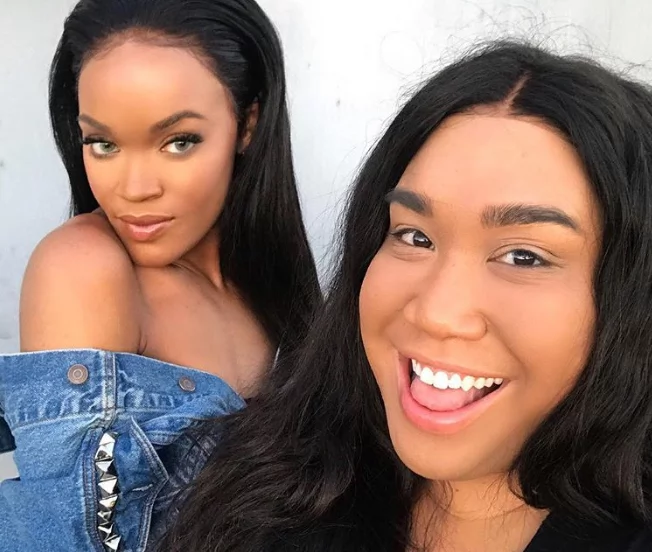 Lara, the blogger, was recently brought into the picture by Patrick Starrr, makeup artist. He posted a teaser makeup tutorial for Fenty, featuring Rihanna. Rihanna and Lara. Photo: patrickstarrr/Instagram. 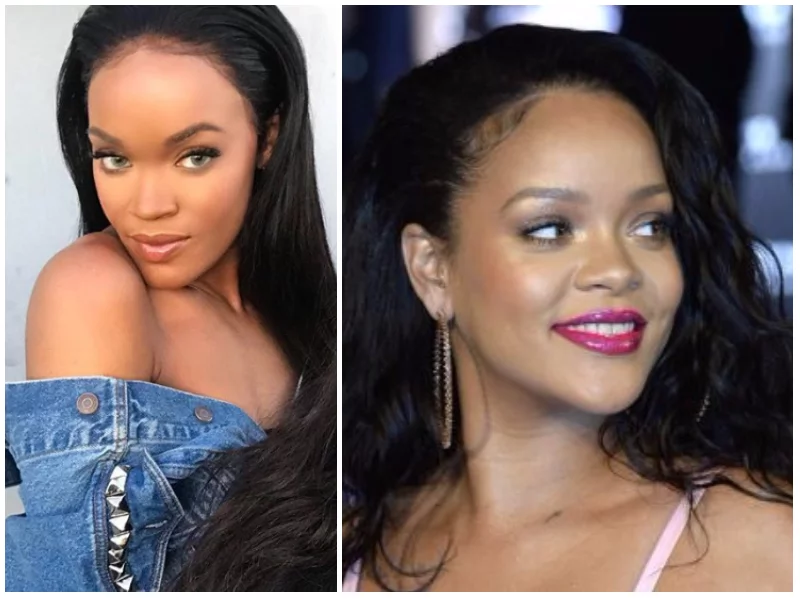 Interestingly, not a single person noticed that the photo posted by Starrr was in fact not that of Rihanna, but her doppelganger Lara. And when the truth was revealed, everyone went bonkers. The resemblance between these two hot girls is bewildering – you will be forgiven to mistake them for identical twins. Lara, however, doesn't believe she looks so much like the ‘Umbrella’ singer. “Rihanna look alike? Yes, there is a little resemblance to Rihanna. But NO; I am NOT a Rihanna lookalike,” she says on her website.